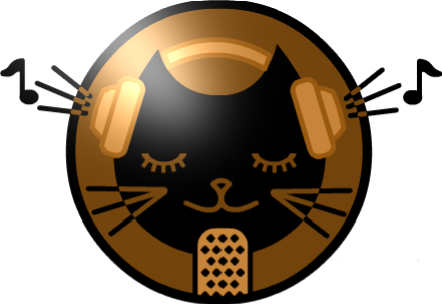 Today’s JIN Radio takes a special look at JIN Radio Live. And features artists who appeared at our last show in May and will appear on our upcoming event Soul Night (8.14 The Pink Cow at 8pm-broadcast live via webstream). Featured artists include Sawas Phool, KINLAY, Taichi Kanon and our Artist of the Month Jay. Check out the music! It has already been a week but I still cant get over what a great show we had at the Pink Cow on May 2nd. It was a lot of fun to introduce all the talented artists we had lined up. And a special thanks to all the people who came to see the show. We are already planning the next event and will let you know next date as soon as we can. Until then take a look at some of the cool pics from the show!